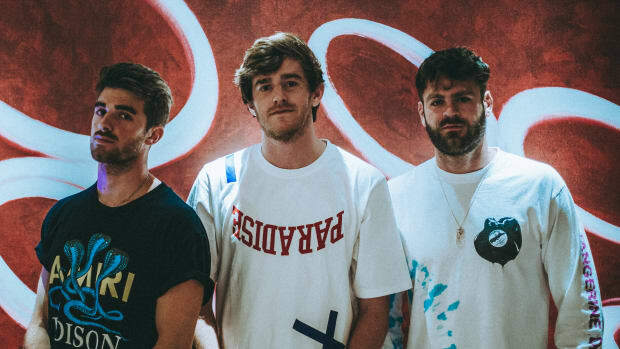 The Chainsmokers have explored a wide range of sounds lately. 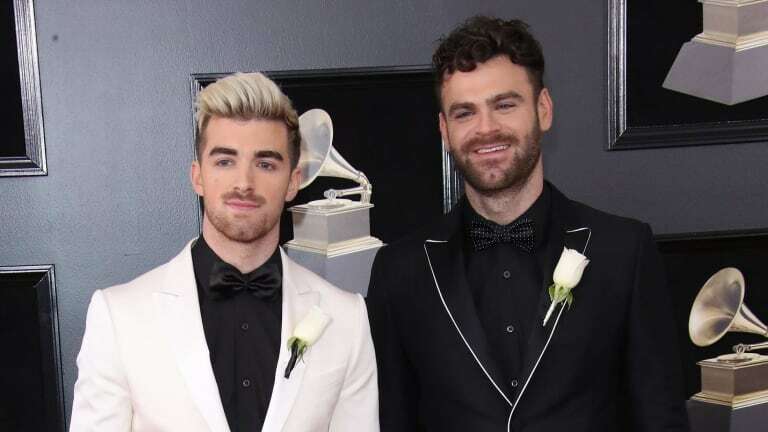 The world-renowned DJ/producer duo (and soon to be movie producers) showcased their heavier side in songs from their 2018 EP, Sick Boy. 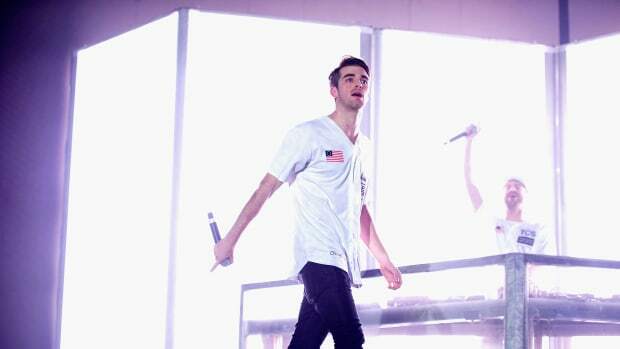 Their new single, "Beach House," is markedly more melodic. Lyrically driven and loaded with instrumental samples, "Beach House" exhibits a distinct singalong appeal. 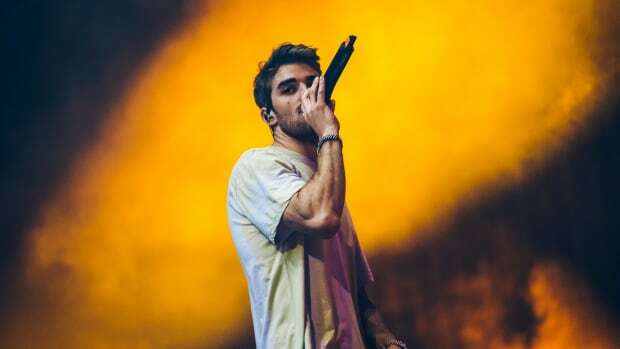 It may not whip a sold-out festival crowd into frenzied motion, but it could easily find its way in heavy rotation on radio stations the world over. 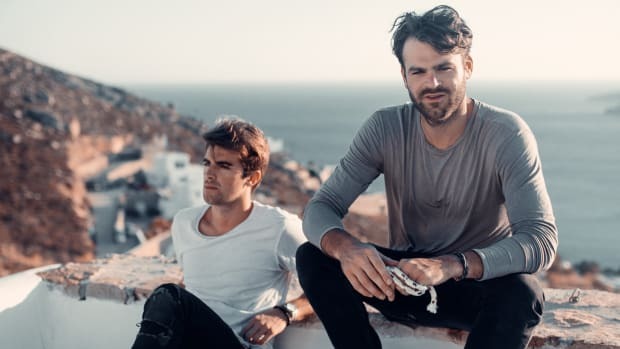 The Chainsmokers (consisting of Alex Pall and Drew Taggart) have slowly let songs from Sick Boy trickle out over the course of the year. The last one was actually an Aazar track titled "Siren" - also with a vocal topline contributed by Taggart. At the time of writing, nine singles have been released from the effort. 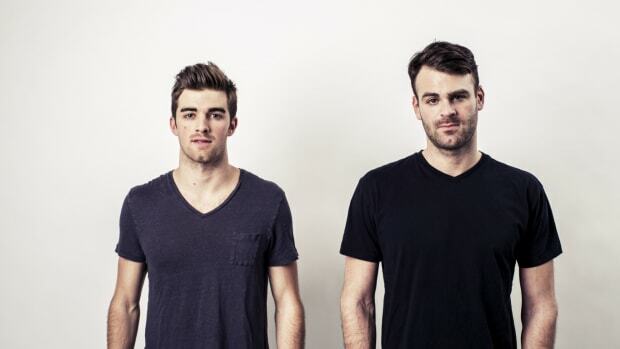 Stream or download "Beach House by The Chainsmokers across platforms here. 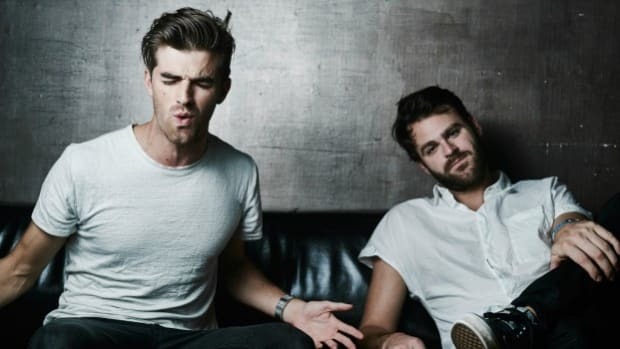 The Chainsmokers Switch Things up on their Latest Song "Sick Boy"
The boys are gearing up for a new musical direction in 2018.